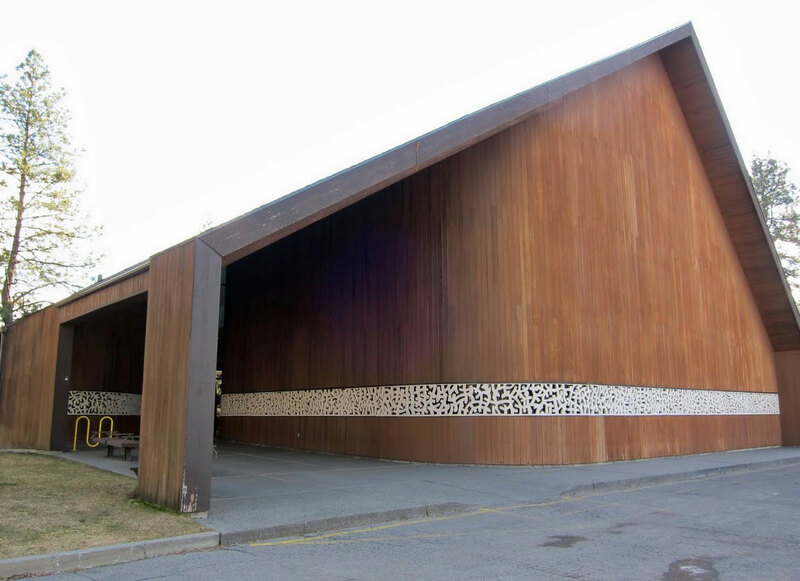 Although this thematic tour highlights important mid-century modern buildings in Spokane, it is far from a complete or comprehensive representation of Modernism in Spokane. Inventory of these properties, many of which are just turning 50 years old, is just beginning in Spokane and this is reflected in the small number of properties that have been evaluated or listed on historic registers. It is the goal of this office to add to this tour as buildings are added to the register, but until that time, feel free to explore Spokane’s neighborhoods and downtown districts to see the influence and expression of Modernism in this city. Important Note: Please respect private property and view properties from the public right of way. The term “modernism” roughly encompasses the period between 1850 and 1950 during which Europe and the United States underwent a drastic change in perception, and expression, of the world. In regards to architecture, designers attempted to eschew past conventions as a source for current architectural inspiration. Architects saw the new materials and technologies born of the Industrial Revolution as the tools by which the extraneous decorations and historical precedents of previous architectural styles could be stripped away and a new style, true to its time, could come into fruition. Spokane produced its own collection of architects and structures in the style of Modernism that reflected this sense of utility, creativity, and rejection of traditional modes of construction. Beginning in the early twentieth century, art, music, and architecture became media for the expression of the political and social upheaval of WWI. The creative work of artists and architects during this period expressed a fascination with simultaneity, order, and the expression of universally-relatable themes. 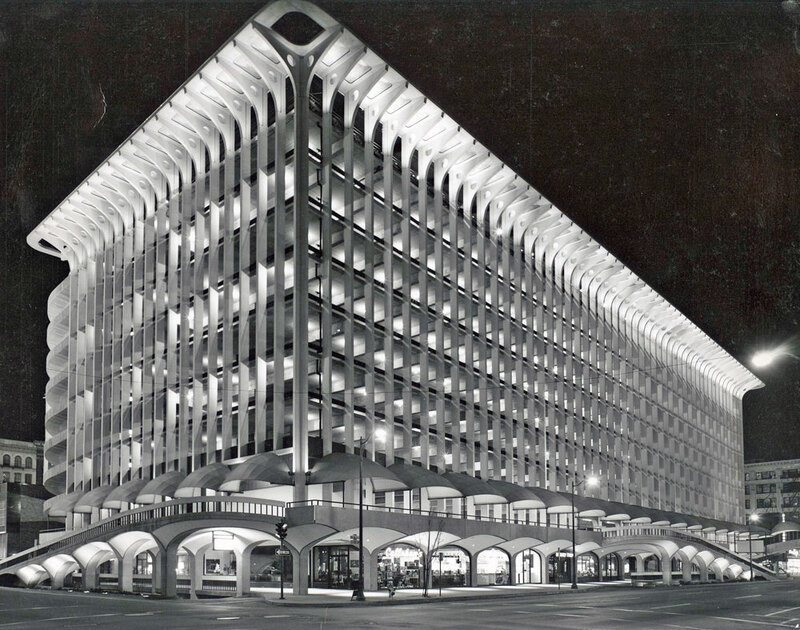 During this time, there was much interaction between European and U.S. architects, and Modern architecture was popularized by individuals as well as groups working to spread the gospel of this new style to the world. It was the Chicago school, a group of architects active in Chicago around the turn of the twentieth century, which popularized the characteristics of Modernism to the degree that they were picked up by the Bauhaus, a German school of art and architecture. As a result, the movement was broadcast internationally. Although the expression of Modernism varied according to where it was produced, Walter Gropius, Charles-Édouard Jeanneret, later known as Le Corbusier, and Ludwig Mies van der Rohe were among these movement leaders who revolutionized the types and uses of materials during this period. In order to understand how modernism spread from its early Chicago School and European roots, its architecture may be divided into three categories: high style, popular, and vernacular. In general, styles in architecture are first expressed in the high-style category as public buildings designed by well-known architects and used as show-pieces for a city or for the designer. Once the ideas expressed have gained popularity, bits and pieces of their influence will begin to be seen in popular architecture, a category which generally covers large, commercial buildings, like malls, parking structures, or hotels, and incorporate pan-regional stylistic expressions. Finally, if the new style survives long enough, it will eventually be incorporated into local interpretations in the vernacular category in smaller-scale projects, usually not designed by an architect. In Spokane, as in most cities around the country, modernism was popularized through several well-known modern architects who were hired to carry out their avant-garde ideas regarding residential designs for wealthy patrons. Local modern architects, while not as well-known as their international counterparts, also played an important role in distinguishing Northwest modernism from the rest of the country. Some of the most influential were Benjamin Ruehl, Carl Vantyne, John Culler, Kenneth Brooks, Fulton Gale, and Carroll Martell. 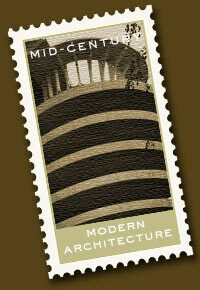 In addition to residential designs, several larger buildings were forerunners in Spokane modernism. 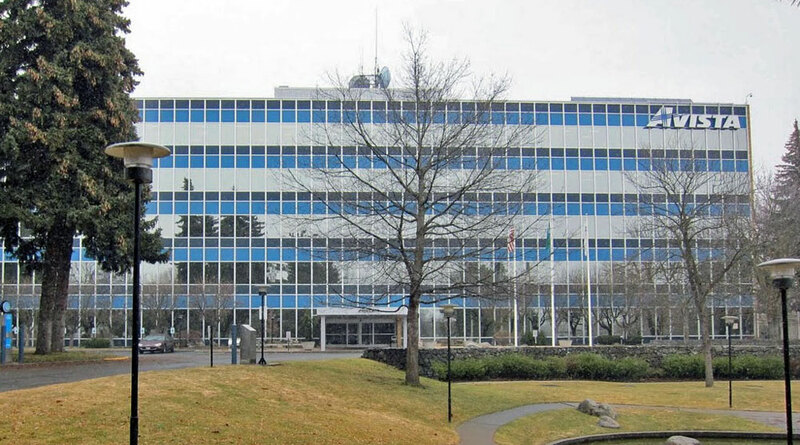 Beginning around 1955, there was a wave of architecturally significant modern commercial buildings designed. These included the Avista Headquarters and the Covenant of the Holy Names church. 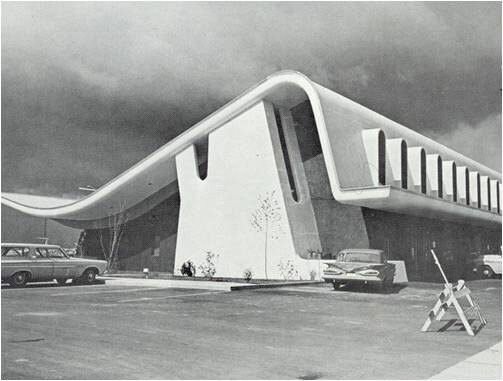 Finally, Modernism became incorporated into vernacular buildings, most aptly seen in small buildings like the Stephan and Glover-Medical dental clinics, the Pacific Gas Transmission Building, and local landmarks like the Milk Bottle building. Introduction written by Cameron Johnson, a Master of Architecture student at Washington State University in Spokane.